LONDON -- Lookers, which operates around 150 dealerships in the UK and Ireland, said Britain's vote to leave the European Union has not had any major impact on sales of new and used cars. The company, which posted a 17 percent increase in first-half pretax profit to 46.7 million pounds ($61 million), said the June 23 referendum had created uncertainty in the UK but there had been little impact on demand. "We have not noticed any significant difference in terms of customer behavior so far, particularly in respect of orders for new and used cars," Chairman Phil White said. 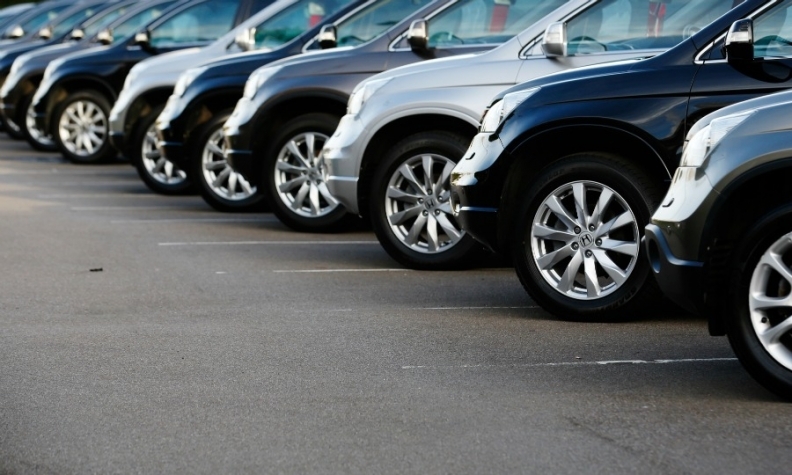 Industry data released this month showed UK new-car registrations rose 0.1 percent year-on-year in July to 178,523 as an increase in business demand for fleet vehicles compensated for a 6 percent drop in demand from members of the public.